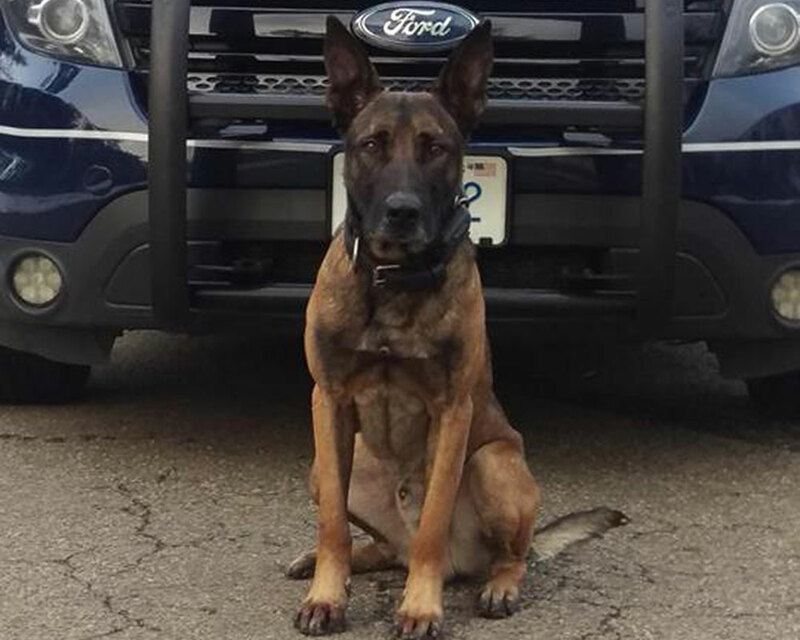 WHAV is saluting local and state K-9 officers and their four-legged partners in a special series. 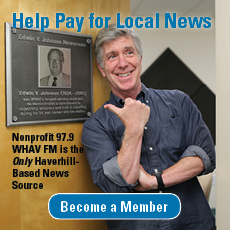 Listen to the special Dog Days of Summer series Monday through Friday, at 97.9 WHAV FM. The special series is sponsored by the Law Offices of Joseph C. Edwards, Neptune Uniforms, Quinn’s Canine Café and Riverside Veterinary Clinic. Canine cop to the rescue! 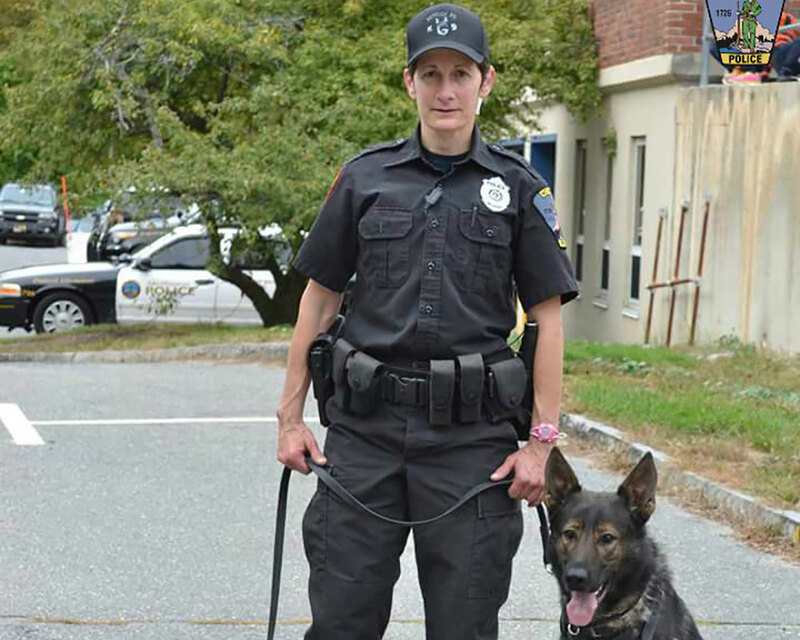 Massachusetts State Police K-9 Devaney was dispatched to Methuen over the weekend to assist with a suspect who fled the scene of a two-car crash on Route 213, with the German shepherd and his human partner, Trooper Chris Thurlow, arresting the suspect after a foot chase. Andover-based Trooper Alex Vath attempted to pull over a driver on Route 213 just before 7 p.m. on August 5, briefly pursuing the vehicle after it failed to stop. Terminating his pursuit for safety reasons, Vath was later dispatched to a two-car crash scene to assist Methuen Police. WHAV is saluting local and state K-9 officers and their four-legged partners in a special series. 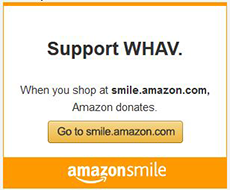 Listen to the special Dog Days of Summer series Monday through Friday, at 97.9 WHAV FM. The special series is sponsored by the Law Offices of Joseph C. Edwards, Neptune Uniforms, Quinn’s Canine Café and Riverside Veterinary Clinic. 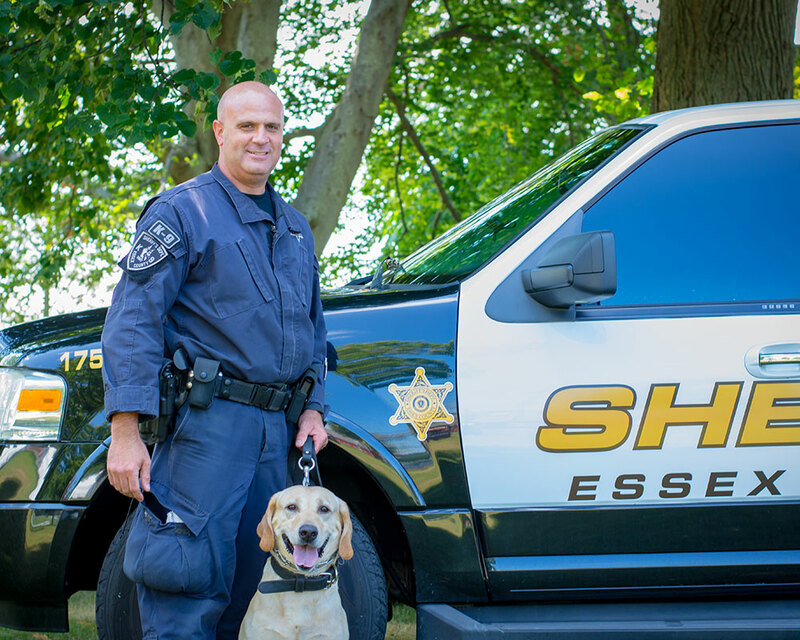 Promoted to the rank of sergeant in June, Andover’s Michael “Mickey” Connor isn’t about to part ways with his longtime K-9 partner, Grimm, any time soon. In fact, the local K-9 handler tells WHAV he’s getting ready to revamp their Facebook photo series, “Where’s Grimm Wednesday? !” this fall. Members of local police honor guards paid tribute to their brother in blue Officer Sean Gannon at the Cape Cod funeral Wednesday for the K-9 officer killed in the line of duty. 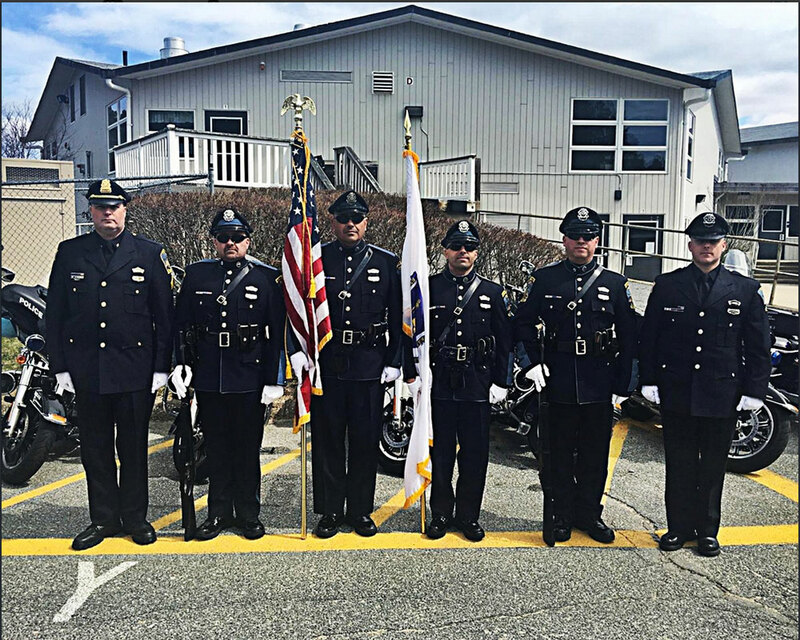 Several Andover Police officers joined the department’s honor guard contingent in Yarmouth to pay their respects during a massive funeral procession. Methuen sent 15 officers, including their honor guard, motorcycle unit and K-9 officers. “It is important to show our support for Sgt. 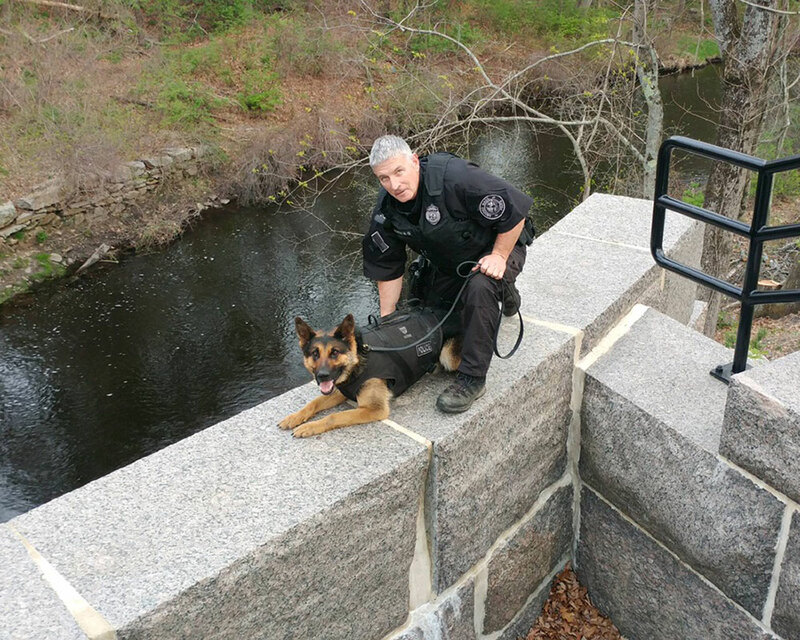 Methuen Police K-9 Kilo led Methuen Police to an alleged attempted armed robber over the weekend. The incident stemmed from a woman reporting she was robbed at gunpoint Saturday, Aug. 19, around 1 a.m., outside China Star restaurant, 436 Prospect St. The unidentified woman told police a man approached her while she was walking to her car, pointed a firearm at her and demanded money. 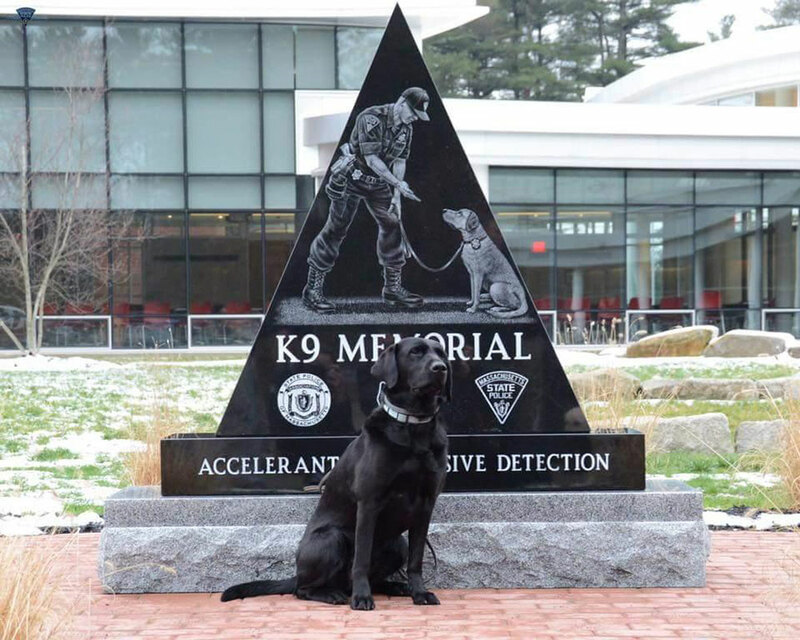 State Fire Marshal's Office accelerant K-9 Maya poses in front of their memorial to fallen canines. 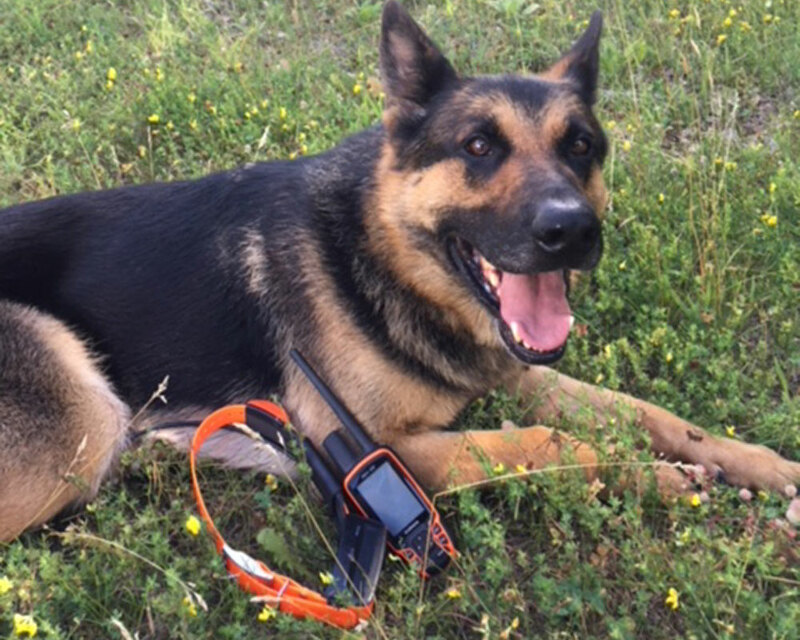 WHAV is saluting local and state K-9 officers and their four-legged partners in a special series. Listen to the special Dog Days of Summer series Monday through Friday, at 97.9 WHAV FM. The special series is sponsored by the Law Offices of Joseph C. Edwards, Neptune Uniforms, Quinn’s Canine Café and Riverside Veterinary Clinic. Eat to live, indeed. WHAV is saluting local and state K-9 officers and their four-legged partners in a special series. 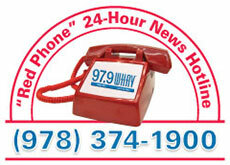 Listen to the special Dog Days of Summer series Monday through Friday, at 97.9 WHAV FM. 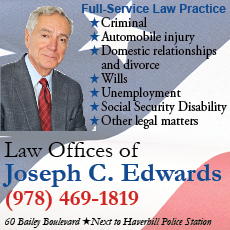 The special series is sponsored by the Law Offices of Joseph C. Edwards, Neptune Uniforms, Quinn’s Canine Café and Riverside Veterinary Clinic. 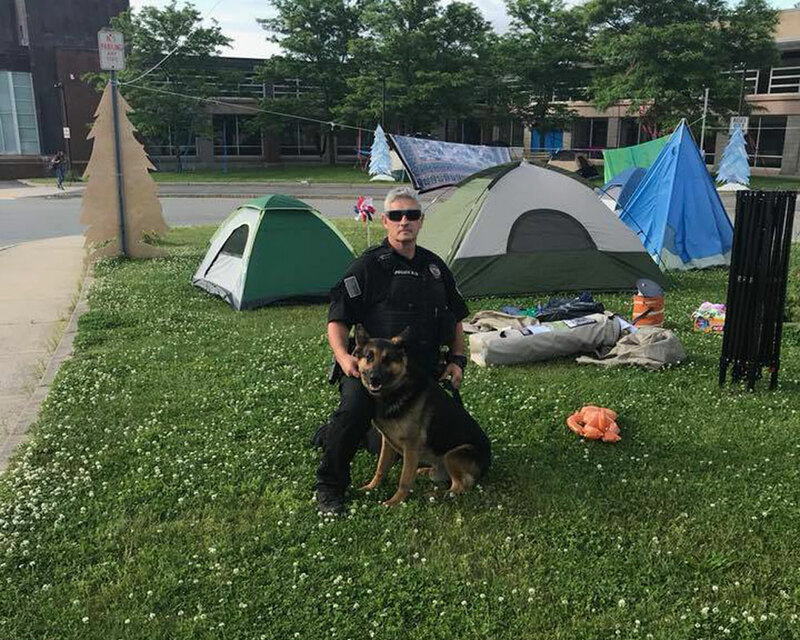 After 10 years with Andover’s K-9 Police Unit, Officer Mickey Connor knows a thing or two about bonding with his four-legged partners. His current dog, a German Shepherd named Grimm, is one of the best, he tells WHAV.